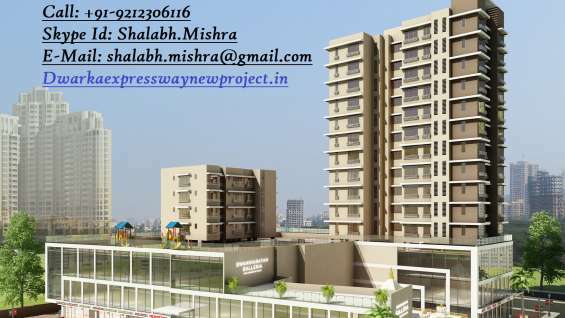 Primanti is situated on the Southern Peripheral Road (SPR) in Sector 72, Gurgaon. 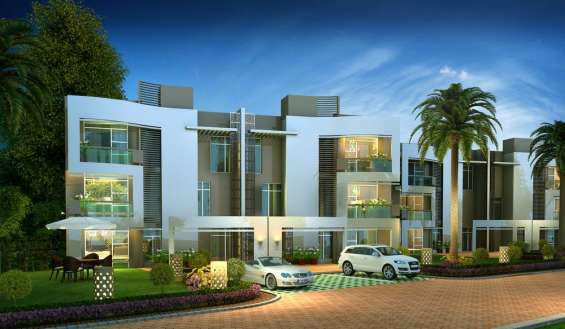 It is a residential development spreading over an area of 36 acres and offers both: apartments and villas. Primanti is designed around a series of interconnected orchards, meadows and gardens that span sinuously across the development. The rich flora forms dramatic patterns with stone structures and water features, inspired by Delhi’s Mughal gardens.